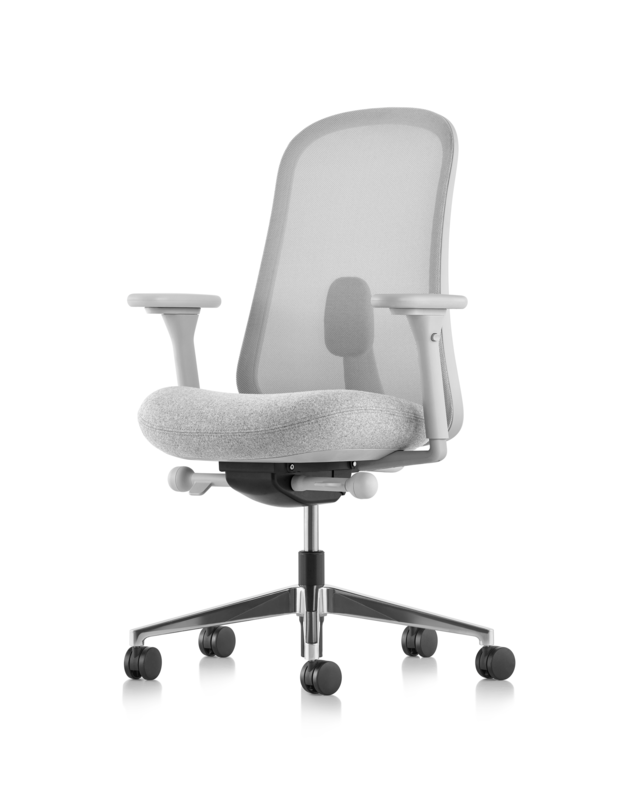 A new ergonomic task chair at the nexus of comfort and value, Lino brings scientifically backed comfort and a wide range of aesthetic options to the workplace or home. 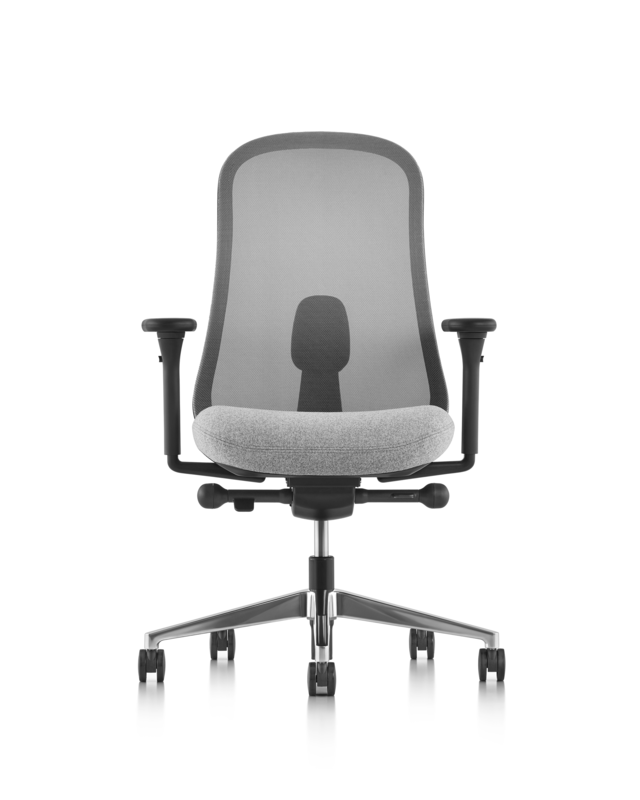 Everyone should enjoy a well-designed, comfortable chair while they work, and Lino helps make that possibility a reality. Designed by Industrial Facility.